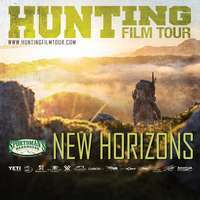 Fly Fishing Film Tour 2019! 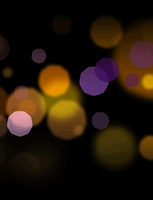 Fly Fishing Film Tour, An evening showing the best fishing films from around the world! Fly Fishing Film Tour, An evening showcasing some of the best fishing films from around the world! 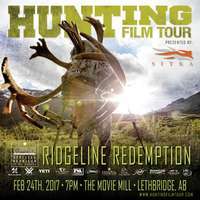 Fly Fishing Film Tour is back in Edmonton! Join us for the best fishing films from around the world, giveaways and good company! Fly Fishing Film Tour is back in Calgary! Enjoy two hours of the best fishing films from around the world. Fly Fishing Film Tour - Back for another year with the best fishing films from around the world! 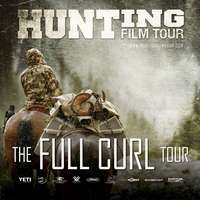 The Fly Fishing Film Tour is Coming to Calgary!